Last Week: Close. Friday was easterly and saturday I think there was probably some light south wind at LSP. Just enough for a light wind session. Sunday there was no chance. It’s been a tough go lately. Saturday: Looks like the only chance will be at little sable point if the wind is not too SE over the course of the day. There is also a slight chance of thunderstorms. Right now, I’m not sure I’d go there if I had a long drive. Sunday: This is looking like the windier day, but it’s also looking like a high chance for rain/storms with heavy cloud cover. 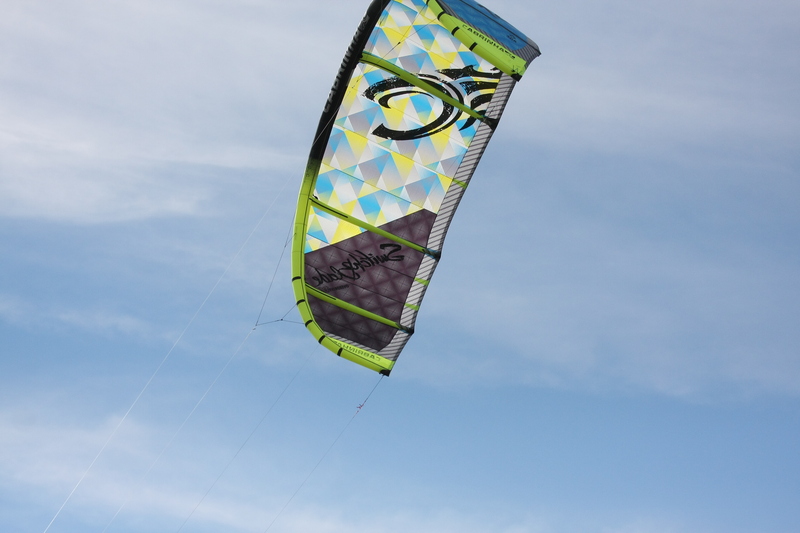 The storms are forecast to roll through in the afternoon so there should be openings before and after to kiteboard. I think the best wind will be from Muskegon and north to LSP and also Pt Betsie. Meinert might be a good spot. There shouldn’t be any SE in the wind either, all South, at 15 to 20 and 20 to 25 knots depending on location. Water is finally in the 60’s along the shore and it’s getting to the time of year when the beaches are going to be crowded. Stay well upwind of all beachgoers and if it’s too crowded, go somewhere else. I’ll comment with forecast updates tomorrow and Sunday. Still looking like a lot of SE wind direction today. It probably will pick up at LSP, but might be shifty and gusty. Tomorrow still looking good, even though rain. Looks like the majority of the coast should be rideable this morning!